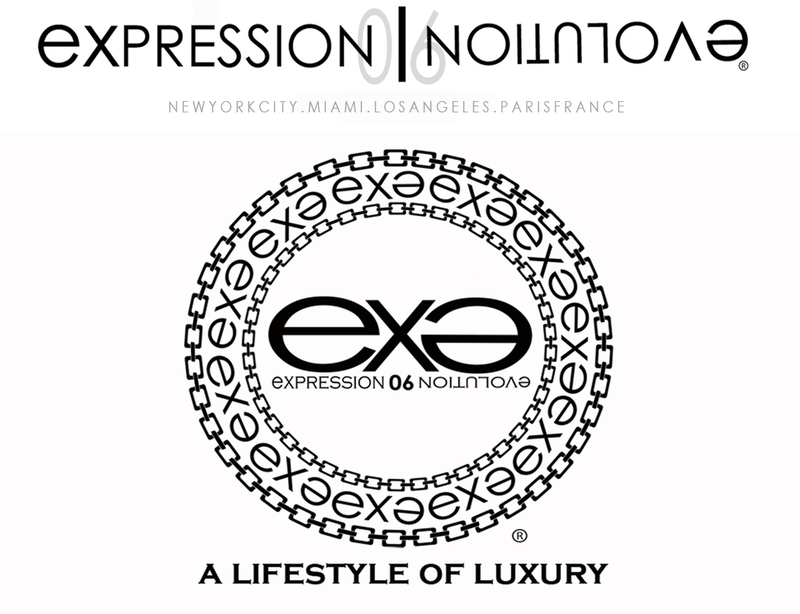 Expression 06 Evolution luxury clothing brand releases it's new Sports Athletic Apparel line designed by Dushon Ex Daniels of Expressive Clothing llc. This Sports line includes luxury athletic tops, shorts, jackets, joggers, sweat bands, etc. This innovative commercial was videoed and edited by Versataal Video, sound track by Chuch Beats, written and directed by Dushon Ex Daniels, sound affects by Augusto and clothing modeled by Nate Florence & Adam Cole. 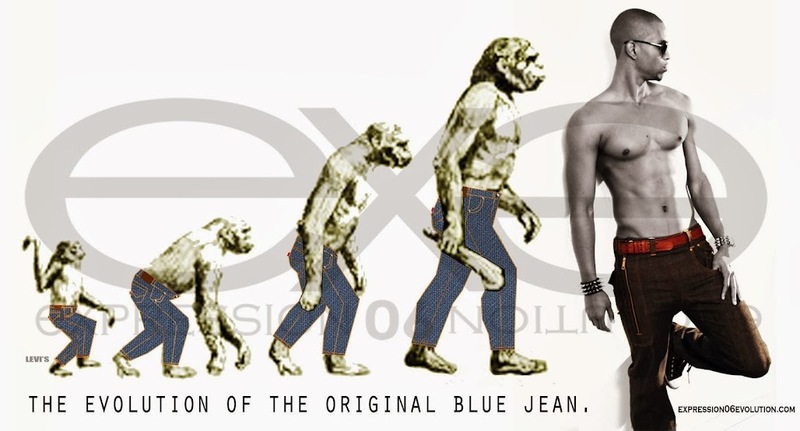 Expressive 06 Evolution luxury clothing brand releases its new side zipper jean designed by Dushon Ex Daniels of Expressive Clothing llc. This luxury denim jean comes in skinny fit, relaxed slim fit and regular cut. This innovative commercial was edited & co-directed by Versataal Video, sound track by Dushon Ex. Daniels Entitled Conscience produced by Lucid Soundz, written and directed by Dushon Ex Daniels. Actors included Anthony Byrd, Dushon Ex Daniels, Crystal Cubria, Raquel Ariana Vidal, J.Winans and Lucca. 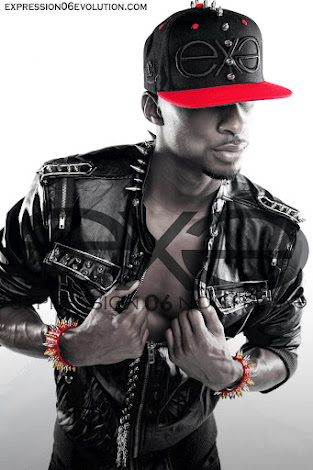 Expressive 06 Evolution luxury clothing brand and Versani Jewelry showcased their amazing products together in this music video / commercial, with the sounds of Team EX.E artist American Hip-Rocker (Dushon Ex Daniels). This innovative commercial was directed by Anthony "RAW" Rolley, edited and written by Dushon Ex Daniels and soundtrack by Lumiscope Music. Dushon Ex Daniels wrote, edited and directed a Doritos commercial to help raise money for his favorite after school program URGENT INC. This commercial was entered in the Doritos Crash the Super Bowl Contest to win one million dollars for the program. The stars of this Doritos commercial are the talented first time children actors and actresses of the URGENT INC program. 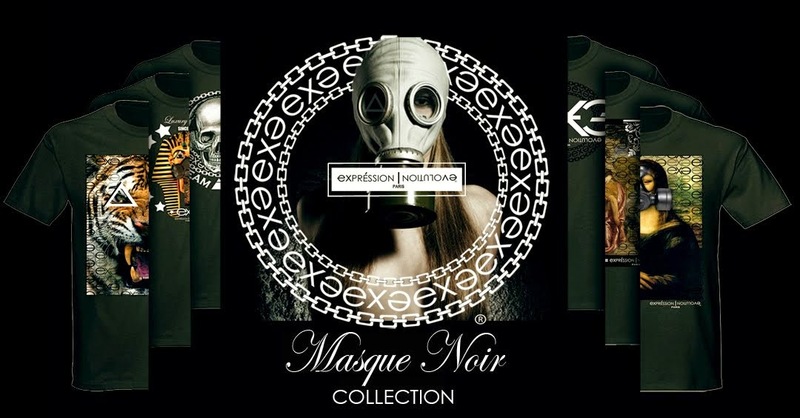 This Music Video / Commercial is a Collaboration between Expression 06 Evolution Masque Noir t-shirt collection and Mike Vetter's kit car The ETV. The commercial was directed and editted by Terek Pirece of the Miami Heat, written, editted and co - directed by Dushon Ex Daniels of Expressive Clothing LLC.